I might have a little thing for nativity sets. I just love them! Every year I get a new one to add to my collection. I particularly like ones that kids can handle just because with all the fun Santa and present stuff floating around this time of year it’s really important to me to keep the real meaning of Christmas in the forefront of it all. 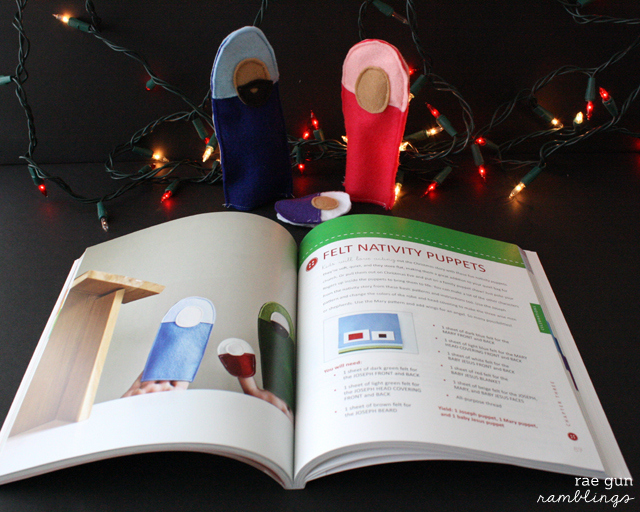 So when I received a couple of Simple Sewing by Katie Lewis I new exactly which project I wanted to do for the blog tour the Felt Nativity Puppets. The project is so sweet and simple it came together so fast and I love how it turned out. I might have to make these for all my friends with kids this year! 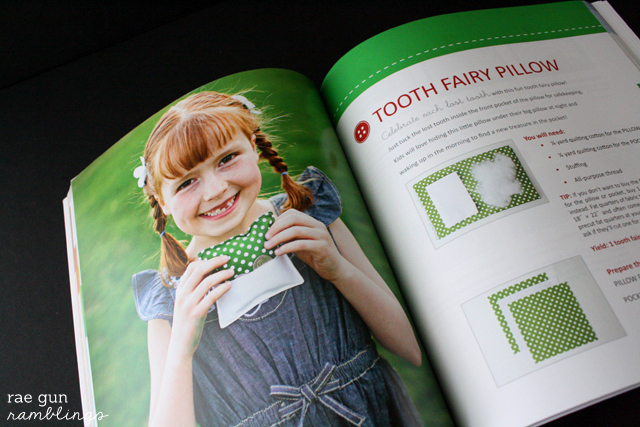 Not only was that project great but the book is FULL of very simple sewing projects that are darling and useful. 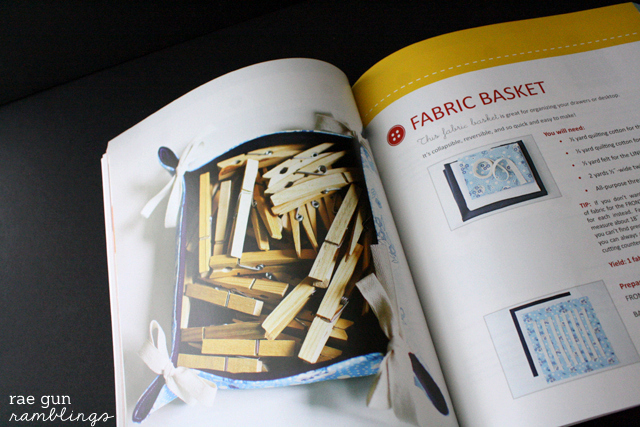 It’s a gorgeous resource for beginners or anyone interested in a quick project. It starts by going over the basics of sewing from tools, fabric, and techniques and then each project is broken down into easy to follow step by step instructions. As an extra bonus a lot of the projects just use a little bit of fabric so they’d be great for using whittling down your scrap stash. There’s stuff to make for home, school, baby, holidays and more. I haven’t had a chance to blog about this yet but I’ve been teaching the nieces how to sew. It has been so fun to watch them get more confident. 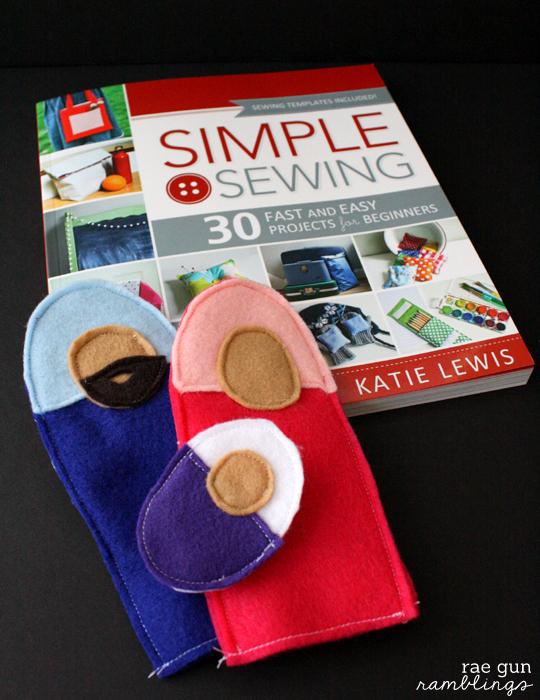 This book has 30 fast and easy projects that are great for beginners I think I’m going to have the girls flip through it for our next sewing “lesson” and pick what they want to make. Shana from Shwin and Shwin is also sharing about Simple Sewing today! Be sure to check out which project she is posting about. 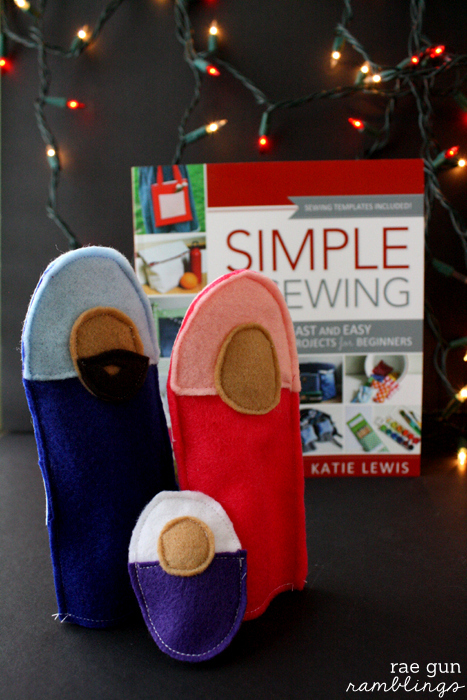 Use the rafflecopter below to win a copy of Simple Sewing. This book looks adorable! I’ve just started teaching my eight year old how to sew and these patterns would be perfect! Yes it would be great for that! 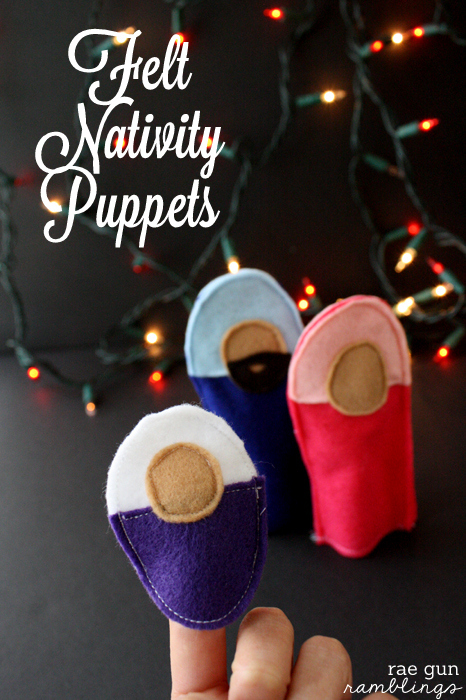 Love how your nativity puppets turned out. They’re definitely on our list to try. We’ve loving the book. Thanks for the opportunity! Super excited about this! The puppets are adorable. What a great book. I would love to win! Oopsie – how was I not a fan of yours already?! Well! This giveaway gave me good incentive, so I’m glad I’m apart of your FB networking now :) Love those cute little finger puppets. I have a friend that would love them too! You will be so proud of me. I bought a small singer sewing machine and I can’t wait to get some use out of it! I really hope I can win this book so that I can learn some easy projects to help me start. 5 gold stars for Cody! That’s the way to do it. This would be perfect for you as you learn! I love finding new simple sewing ideas! I would love to win!